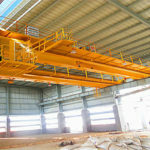 According to the different structure form, the crane is divided into the single beam and double beam overhead crane. 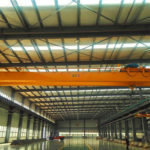 According to the different function standard, the crane is divided into electric bridge crane, European overhead crane with hook, high quality explosion proof overhead crane and other lifting equipment of type. 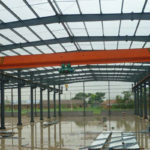 They can fully make the best of their own advantages and functions to operate the equipment. 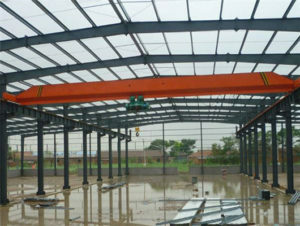 When the customers choose crane’s size, they can depend on the working environment and space. 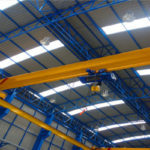 For example, the electric single girder and double girder should match to work with the CD1, MD1 electric hoists together. 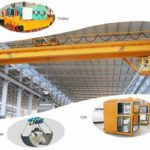 Or, if customer needs the objects of lifting heavier cargo, our factory can manufacturer the HC16t, SHC40t, SHC63t electric hoist to meet the requirements. 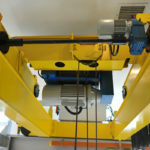 Our electric hoist has different lifting speeds to coordinate the product’ working process. 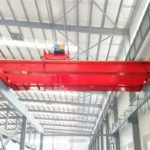 Our company’s bridge crane and electric hoist not only raise working efficiency, but also enhance the operation conditions. 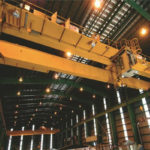 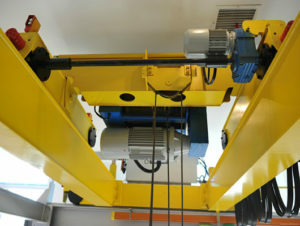 The electric single-girder crane has only one beam, and the electric hoist directly hangs upside down on the track directly under the beam; the electric double-girder crane has two parallel beams, and the electric hoist is installed on the trolley. 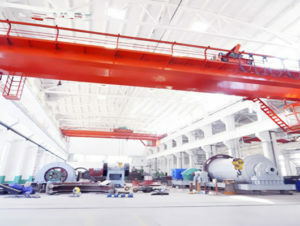 The trolley is placed on the track directly. 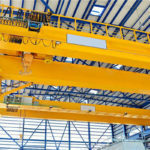 The electric single-girder crane is composed of an electric hoist, a metal structure, a trolley travelling mechanism, and an electric device. 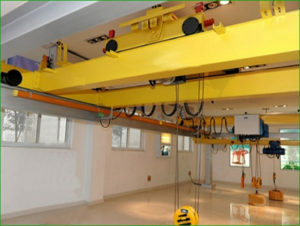 It belongs to the light duty and small lifting equipment with electric and manual cranes. 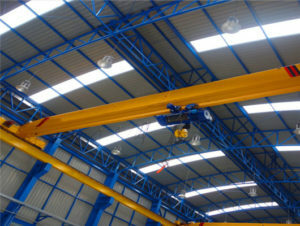 The heavy object and light materials can be hung on crane hook, and the operation is simple and the application is very wide.